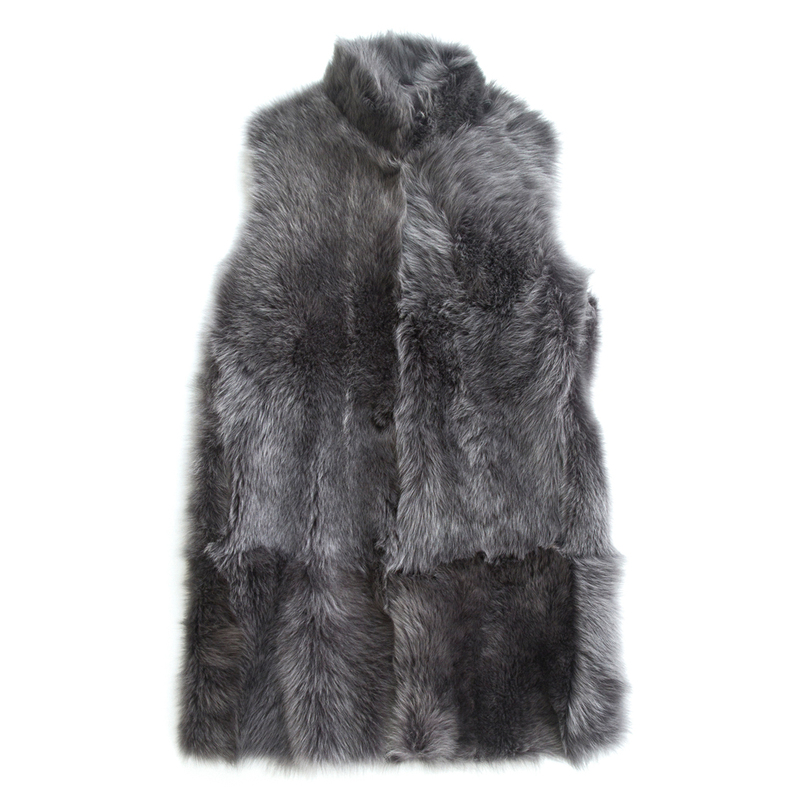 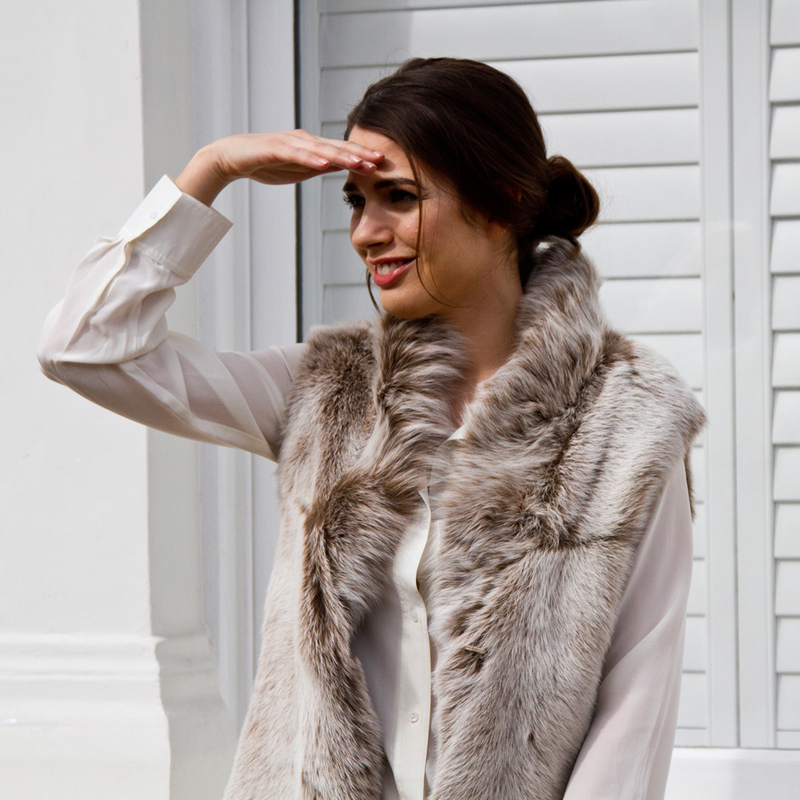 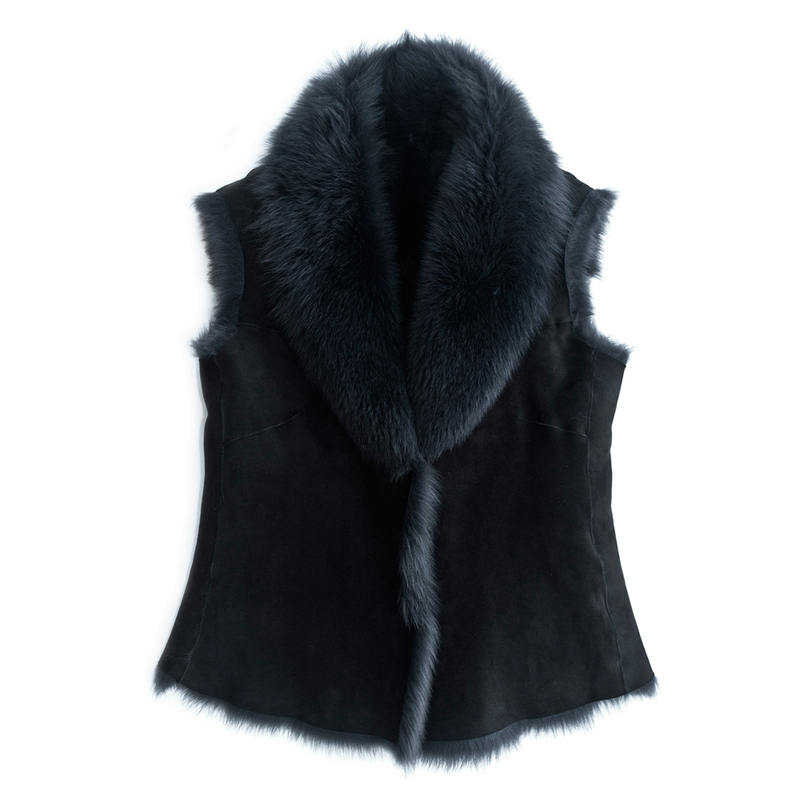 Our sheepskin gilets are tailored from superior quality sheepskin toscana shearling. 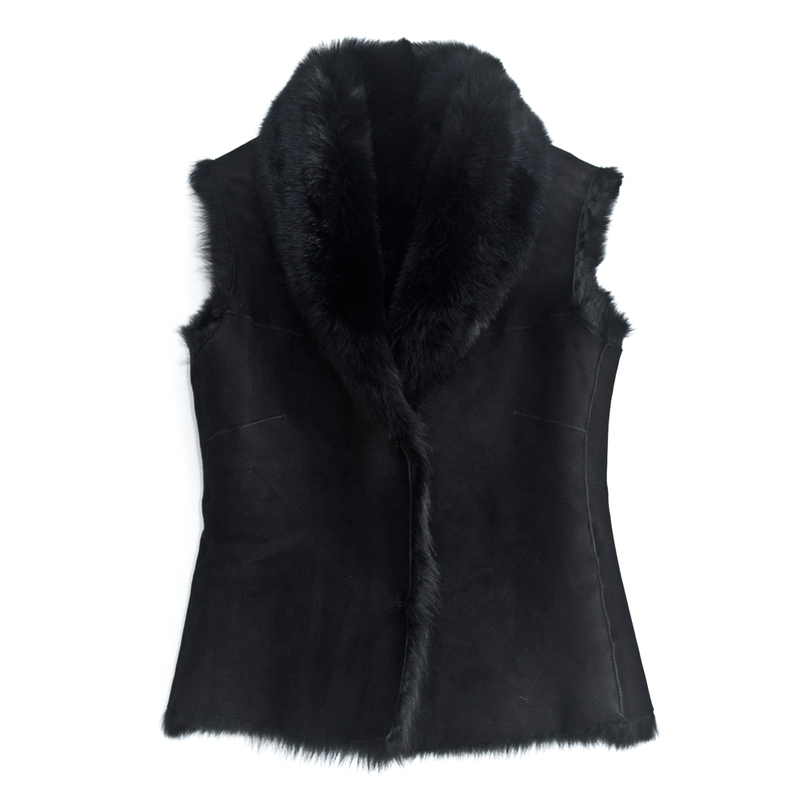 They have suede or leather exterior and long fur interior, creating a better insulation than Merino shearling pelts. 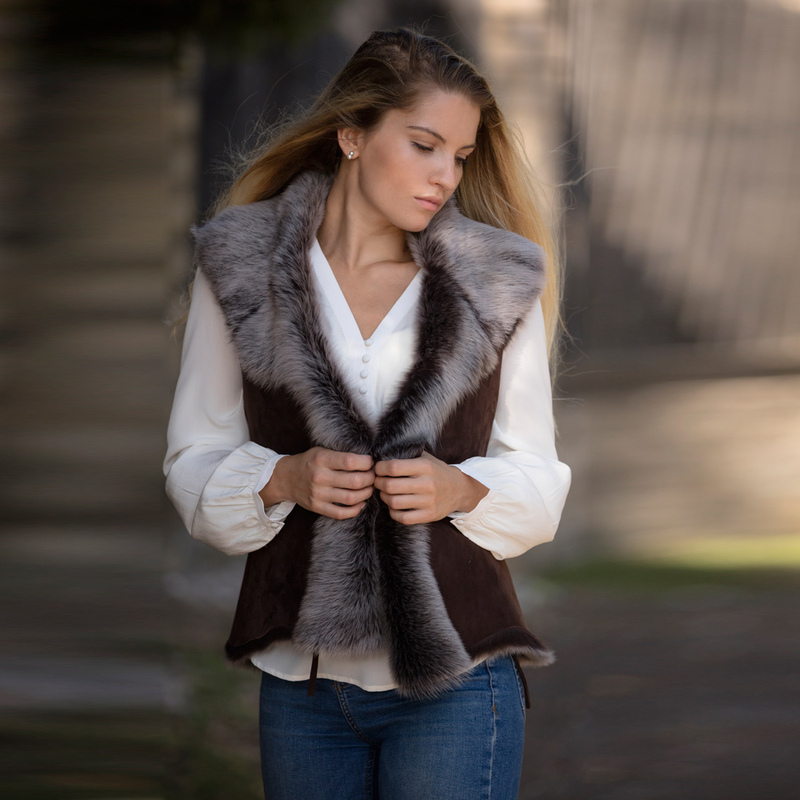 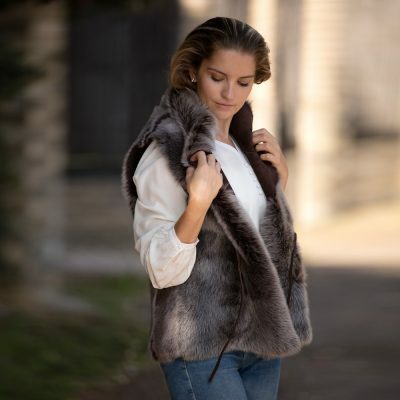 Philippa London uses the finest quality of Toscana shearling from Spain and Italy to make these sheepskin gilets. 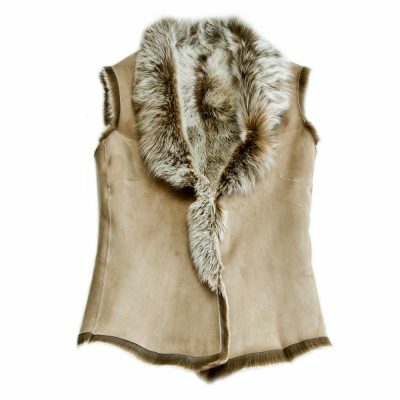 If there is a particular colour you are after we are happy to help.